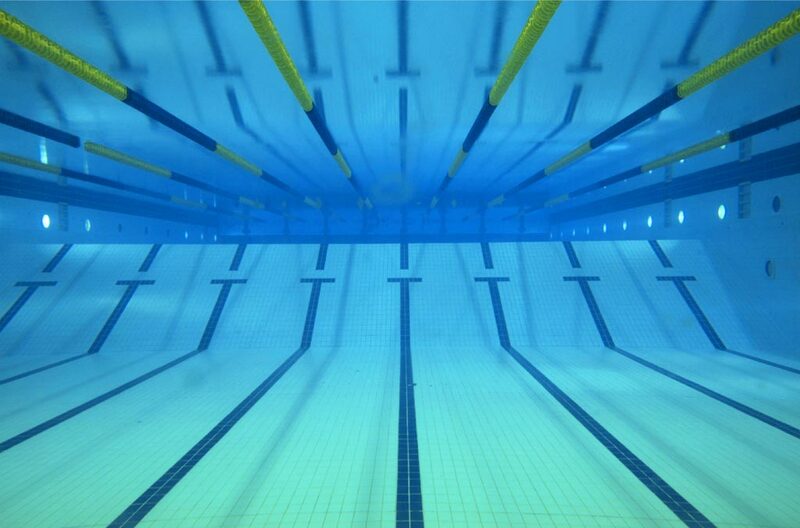 One of the missions of the Northern Kentucky Swim League is to foster the growth of swimming and diving within the Northern Kentucky community. To that end, the NKSL allows any organization that is a member of YMCA Swimming and Diving, USA Swimming, USA Diving, AAU Diving, or recognized learn-to-swim programs to submit promotional information for display on the league website. The NKSL does not endorse any of these programs and suggests that families interested in joining such programs investigate multiple programs to determine which one works for them. The Northern Kentucky Clippers have submitted the attached information about their upcoming team placements. Please click on this link to see additional information about the Northern Kentucky Clippers.